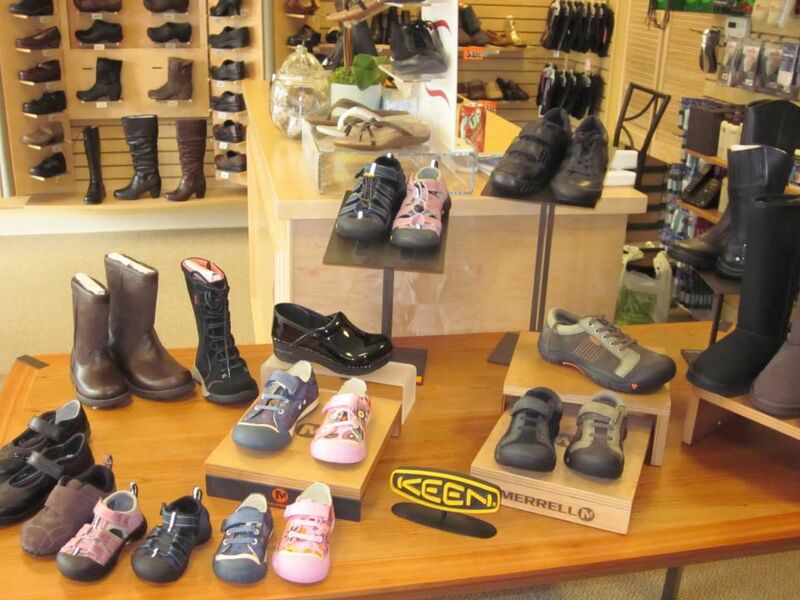 Lark Shoes started in Larkspur, CA in 1979 with a shoe store and repair shop. In 2008 we opened a new location in San Anselmo at the Red Hill Shopping Center, followed by our Napa County store in Bel Aire Plaza in 2012.  We carry stylish and comfortable shoes for men, women and children that are manufactured by the leading brands in footwear. 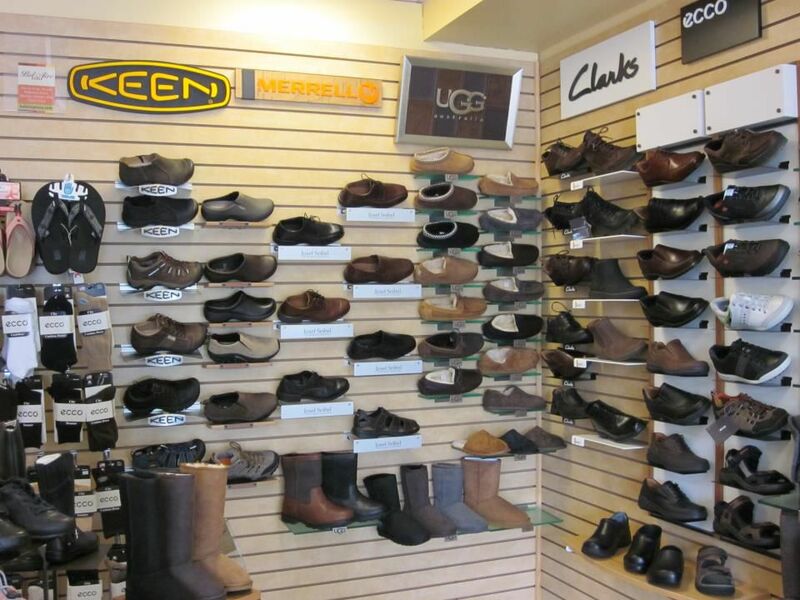 Our staff has years of experience and we look forward to helping you find the perfect pair of shoes. 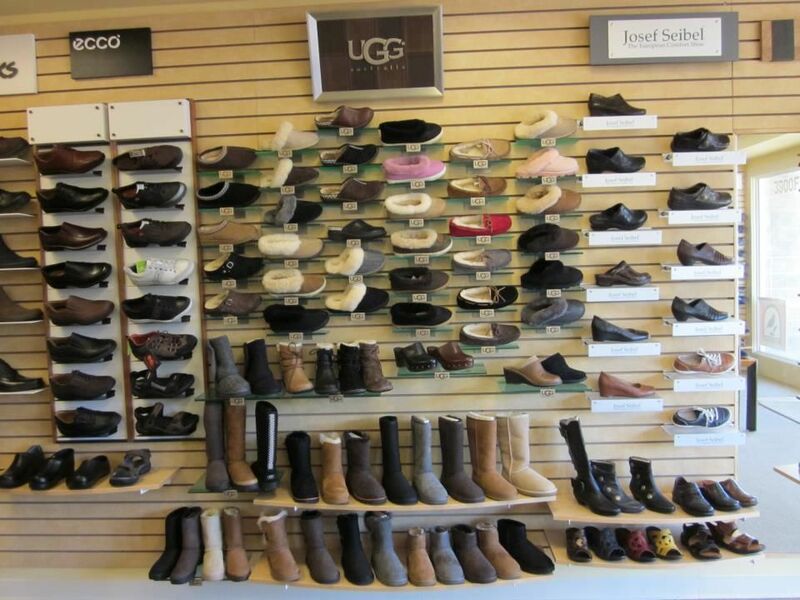 Located at our Larkspur store, We perform many repair services such as replacing heels and soles, stretching, dying, tips and taps and more. We also repair handbags, purses, and suitcases. Visit us at 2239 Larkspur Landing Circle Larkspur, CA 94939.